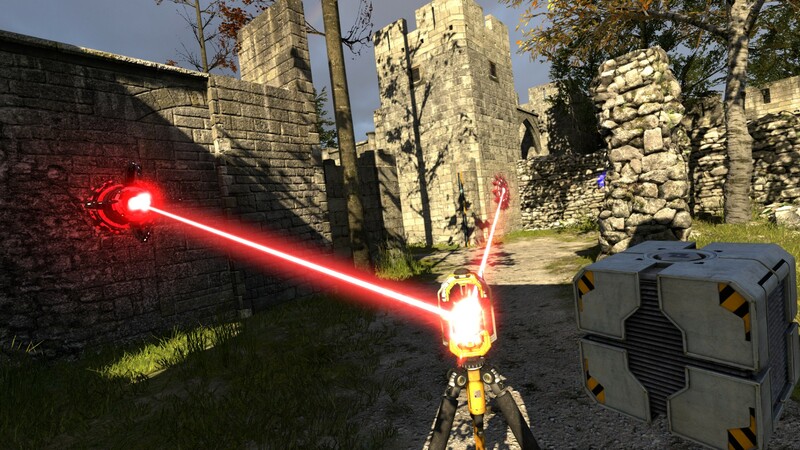 The Talos Principle VR is a virtual reality version of Croteam's critically acclaimed first-person puzzle game in the tradition of philosophical science fiction. 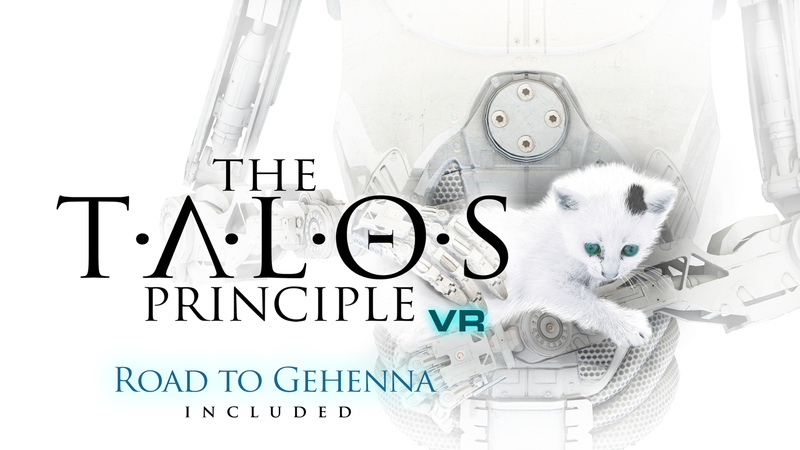 Road to Gehenna included - explore a brand new narrative through four episodes that will challenge you with some of the most advanced puzzles in The Talos Principle. 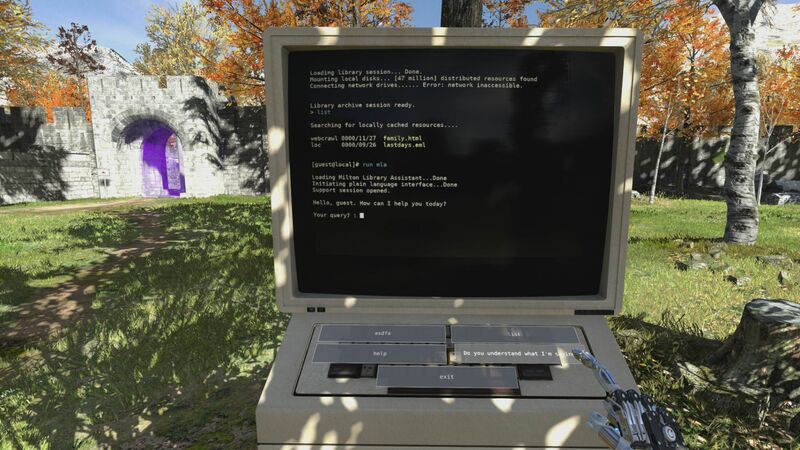 True locomotion support - teleport, instant teleport, blink teleport, classic full locomotion (with or without comfort mode). 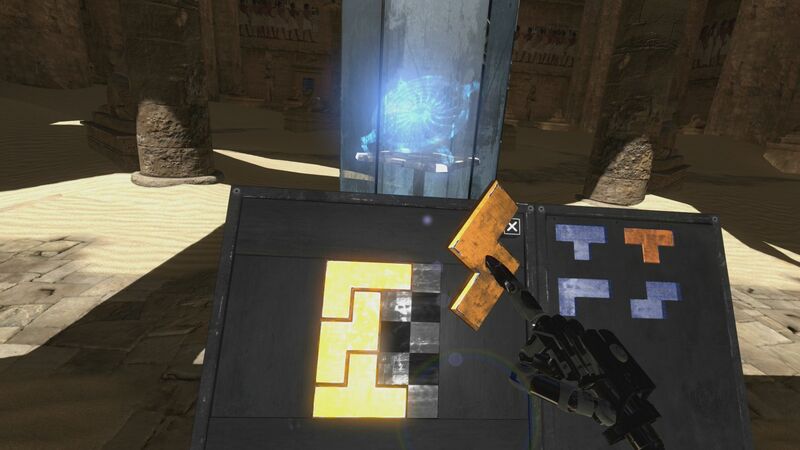 Explore the game's non-linear world, solving puzzles your way. 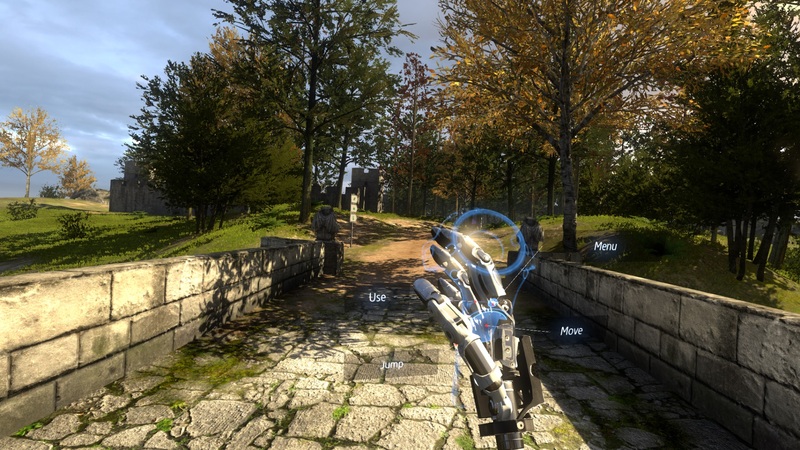 Go with the safe built-in teleportation system or tweak and adjust the way you jump through the VR space to best suit your playing style. 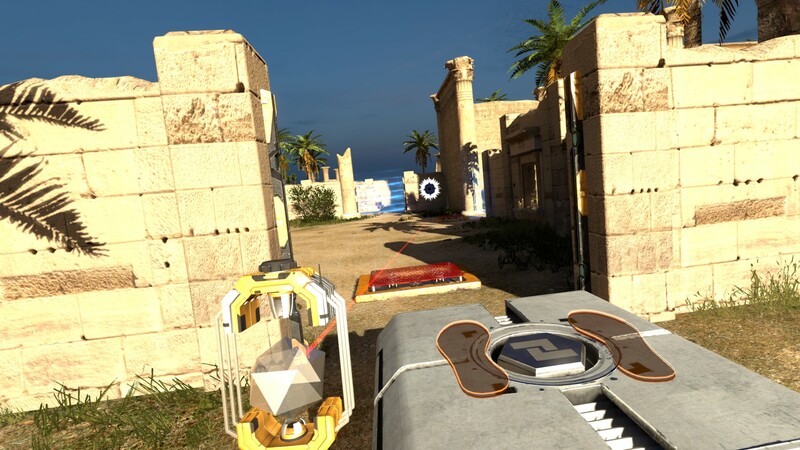 Roomscale support - walk around the game world as if you were actually there. 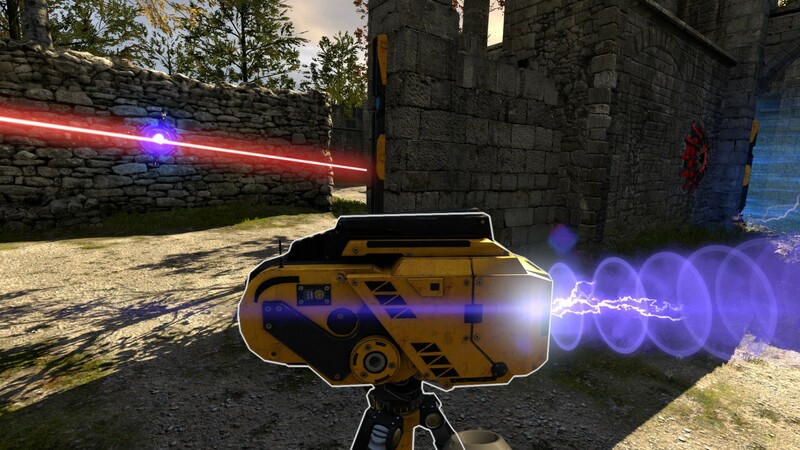 Use your hands to divert drones, manipulate laser beams and even replicate time to prove your worth - or to find a way out. 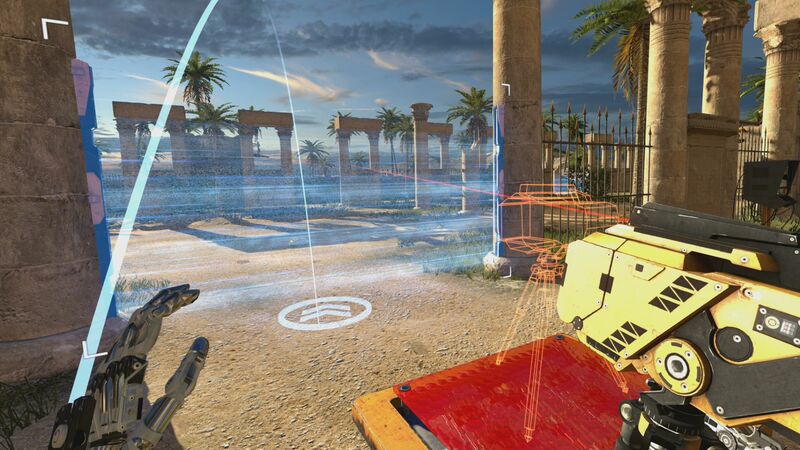 "The calm, contemplative, non-linear nature of this game is an inherently good fit for VR"
"The Talos Principle VR Shows a Serious Approach to VR Development"